best we have presented in 29 years!" Appropriate for all ages. Show runs 90 minutes with intermission. Abridged show for school audiences. 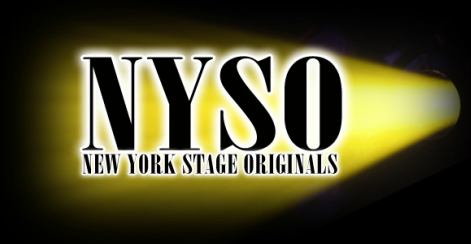 ​Residencies, tap jams and master classes available. TAP KIDS takes the long cherished American art form of tap dance to new heights in this exciting show that has enjoyed tremendous success domestically and abroad including a month of sold out performances at The Edinburgh Fringe Festival where the show received a five star review. 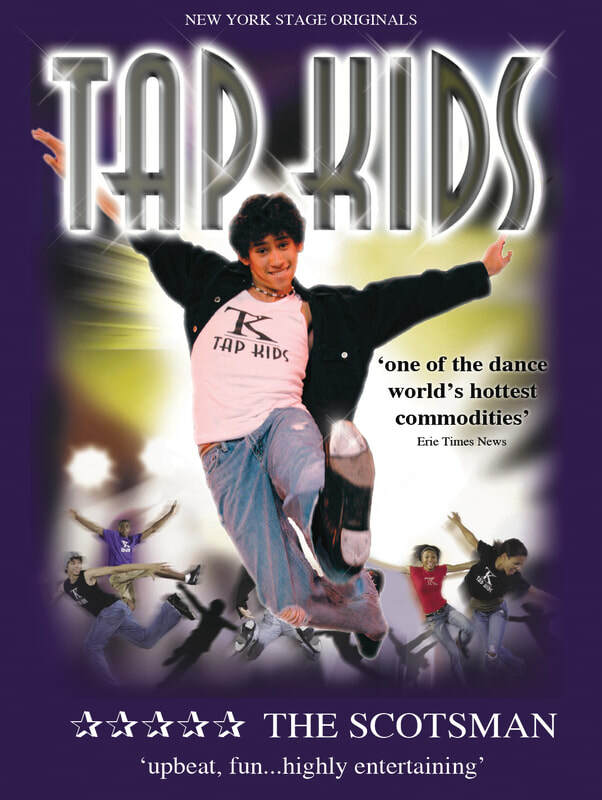 Featuring an extraordinary cast of 8 young tap dancers "TAP KIDS" (Schooldayz) tells the story of how the arrival of a new kid disrupts the equilibrium of a group of teenagers during their last months of high school. Highlights include dancing on lunch trays in the cafeteria, forging friendship over a game of basketball, drama at the school dance, mischief in detention, and finally graduation as they are launched into their futures with all their hopes and dreams ahead of them.